Now is the time to reflect and look back on all your achievements over the last year, to build your bag of tricks and reignite your career. 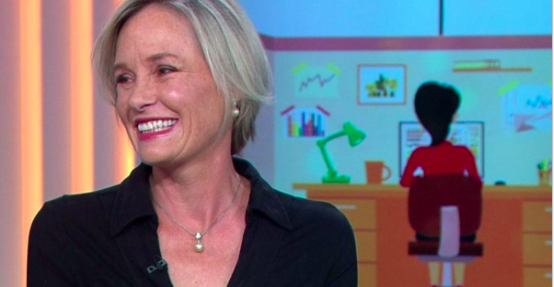 Our CEO Simone Allan appeared on Channel9 ‘s Today to discuss how you can supercharge into the year ahead. Watch through the link below to find out more.